Foreword by Madeleine Grynsztejn. Text by Michael Darling, Chrissie Iles, Kate Zambreno. New York-based conceptual photographer Anne Collier (born 1970) creates neutral images of objects that already exist in the world, often charged with undercurrents of emotional complexity and vulnerability. Her work deftly addresses subjects inherent to both the act and industry of photography while simultaneously lampooning clichés and uncovering hidden truths. 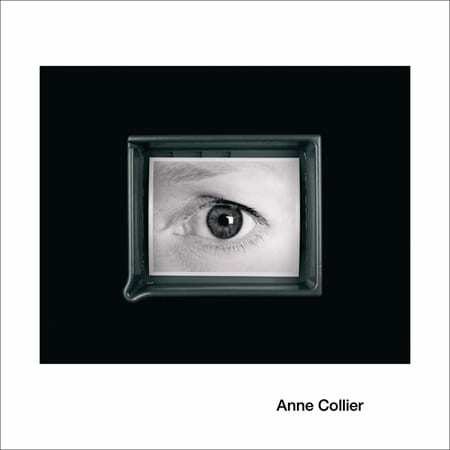 Describing Collier’s work in Frieze magazine, the acclaimed author and critic Brian Dillon wrote, “Collier uncouples the machinery of appropriation so that her found images seem weightless, holding their obvious meaning in abeyance.” This volume, part of the MCA Monograph series, accompanies the first major solo US exhibition of Collier’s work. Alongside a selection of color plates, Michael Darling, James W. Alsdorf Chief Curator at the MCA, reviews the works in the exhibition within the context of the artist’s career; Chrissie Iles, Anne and Joel Ehrenkranz curator at the Whitney Museum of American Art, examines the artist’s position within photographic and cinematic history; and novelist Kate Zambreno considers the fragments of lost objects and what it means to collect.